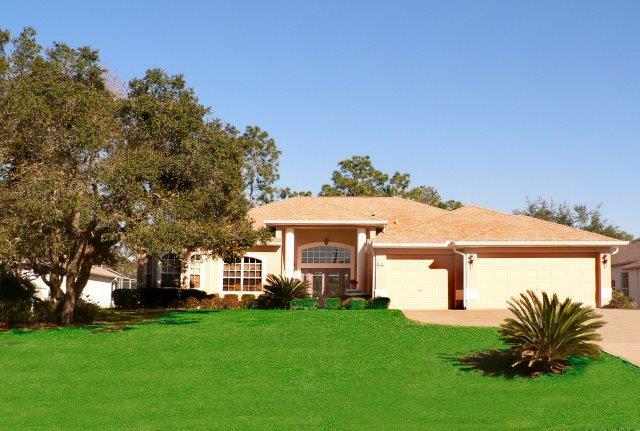 A small, secure community, mildly rolling hills, majestic pine forests, championship golf courses, and all the amenities offered by a large community. Sound like a dream? At Sugarmill Woods, this dream is a reality. 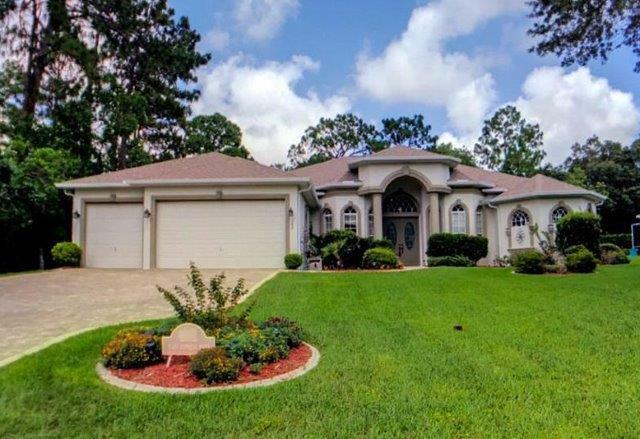 This deed-restricted community, tucked away along Florida's west coast, is divided into three "village" neighborhoods. With limited home sites, there is an added sense of security and exclusivity that this area will remain a haven in one of the most rapidly developing parts of the state. Without doubt, the most popular outdoor recreation at Sugarmill Woods is golf. And with three immaculate championship golf clubs to choose from, it's no wonder! 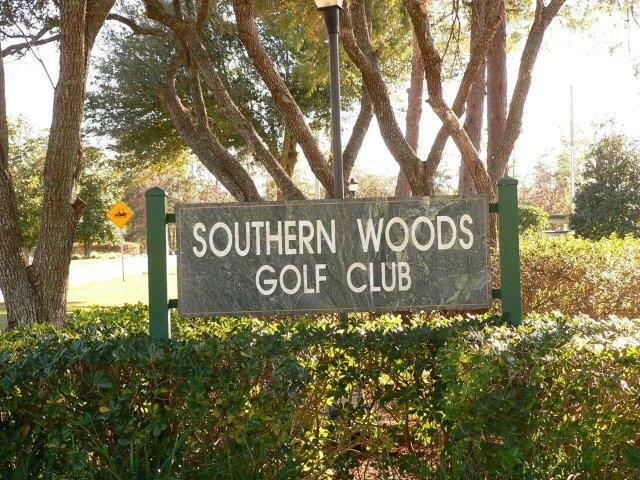 Sugarmill Woods Golf & Country Club offers sloping fairways and tough-reading greens; Southern Woods Golf & Country Club challenges golfers with narrow fairways and thick rough; and the nearby World Woods Golf Club offers still more obstacles on the nationally acclaimed Pine Barrens course. If golf is not your forte, excellent tennis facilities are also located at the Sugarmill Woods country club. Whether on the links or the hardcourt, its a perfect way to meet some of your neighbors! 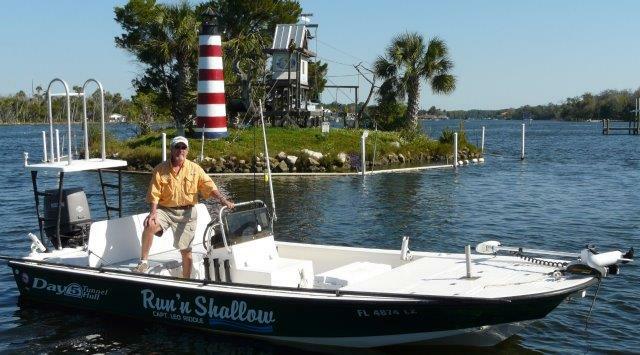 Other outdoor activities include freshwater and saltwater fishing in any one of the county's seven major waterways including the nearby Homosassa River which leads to the Gulf of Mexico. There are also numerous parks and nature trails for a relaxing stroll through a perfectly preserved natural environment. For those who prefer to remain indoors, there are plenty of antique malls and shops around the area just waiting for exploration! Moreover, the Crystal River Mall is located just minutes away from Sugarmill Woods, and offers great shopping at some of the best retail stores. Or you can hop on the Suncoast Parkway and be in the Tampa area in as little as 45 minutes. Superb dining surrounds the community. In Homosassa and Crystal River, enjoy fresh seafood, barbecue, bistro cuisine, and more. Nearby Brooksville also has a number of casual and fine dining restaurants, from Italian to American food and everything in between, there is something to please everyone! 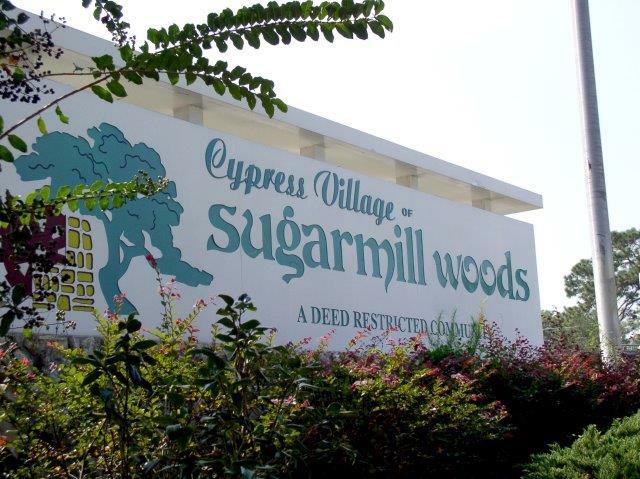 If you are looking for peace, security, and an active lifestyle, Sugarmill Woods could very well be the community for you. Discover Sugarmill Woods and all that it has to offer by contacting Darlene Gottus today!